The third annual BotCon panel featuring artist Hayato Sakamoto was held on Sunday, where he showed off some of his recent work along with notes on his artistic process and his approach to continuity in his work for Takara. 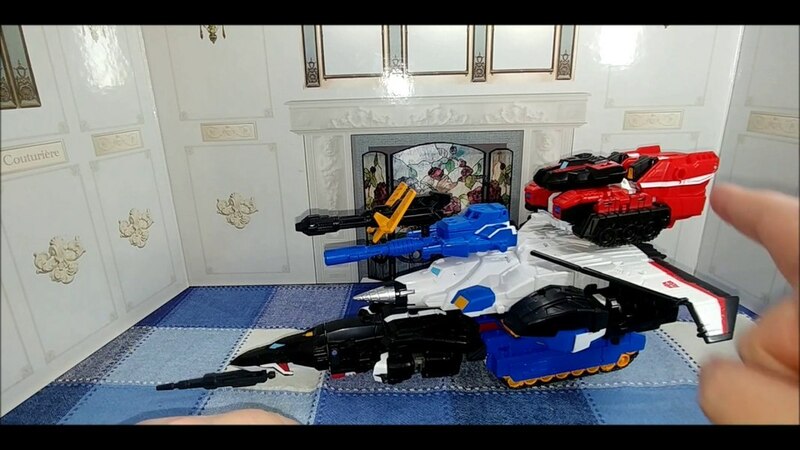 Want to know why Legends Ultra Magnus came with a tiny Alpha Trion and why recent More Than Meets The Eye monster of the week Sunder looked like he did? Keep reading to see! 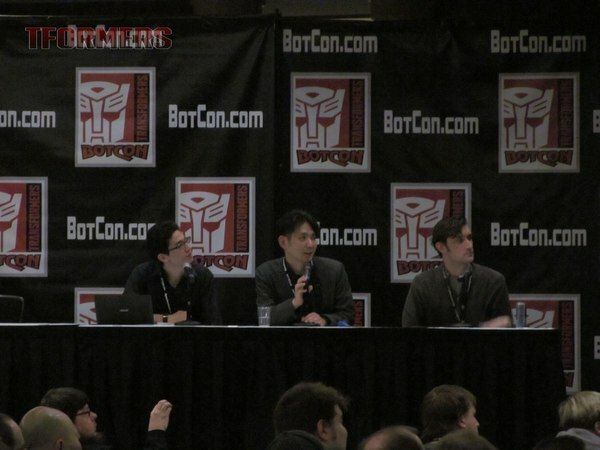 Sakamoto was joined on the panel by Phase 6's Andrew "Hydra" Hall and interpreter Ken Rhodes. 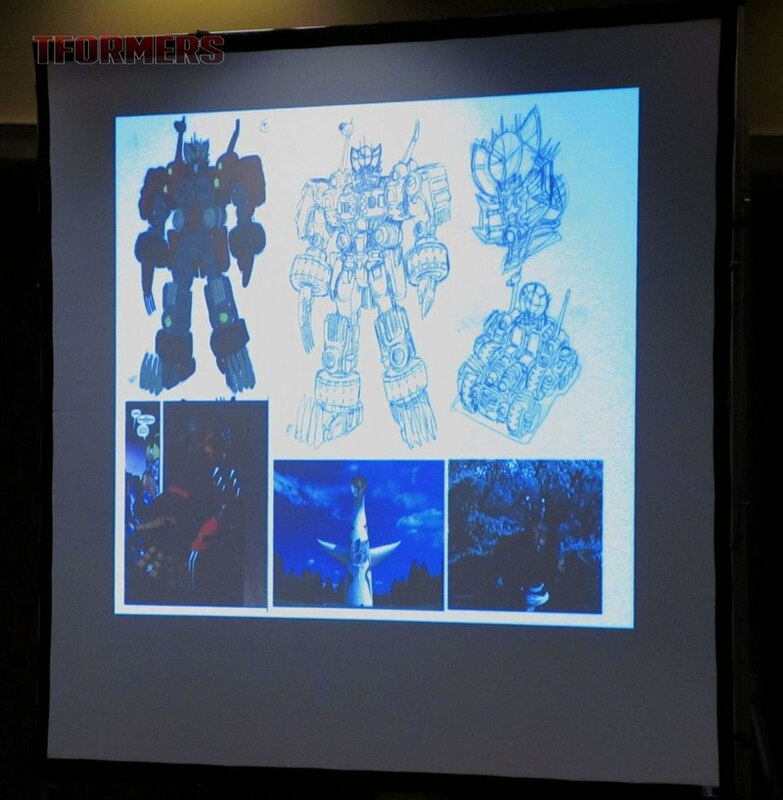 The panel covered Hayato's work on MTMTE followed by the artwork he's done for TakaraTomy's Unite Warriors, and the comics for their Legends series. 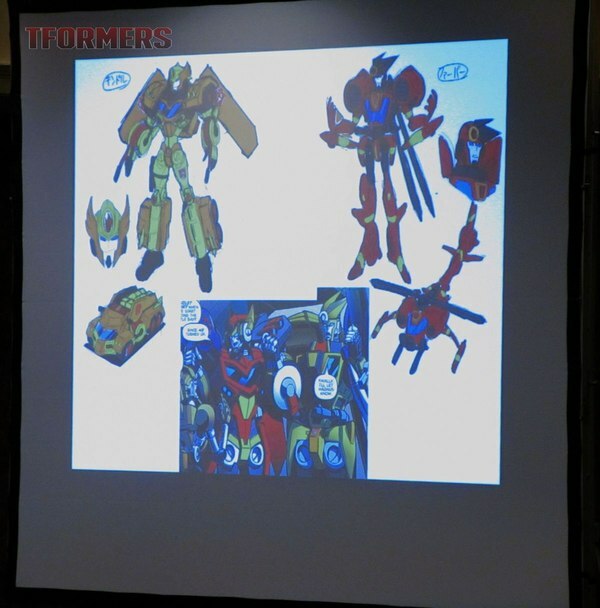 First up was the design for Sunder, the mnemosurgeon serial killer featured in More Than Meets The Eye issues #48 & 49. His clawed fingers were a request from writer James Roberts, who wanted to reference A Nightmare on Elm Street villain Freddy Kruger. Other influences were a Japanese horror movie that featured a killer with two lights on his head. The dish on Sunder's head was inspired by an old-fashioned doctor's head mirror, seen throughout countless movies and cartoons. A secondary influence was artist Taro Okamoto's Tower of the Sun in Osaka. 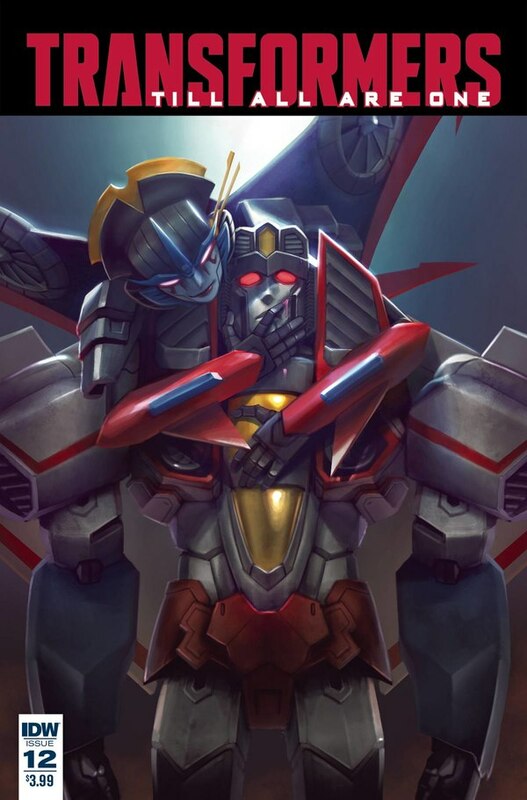 The horrifying grin used for Sunder's TFWiki portrait was drawn from a reference photo provided by James Roberts... of himself. 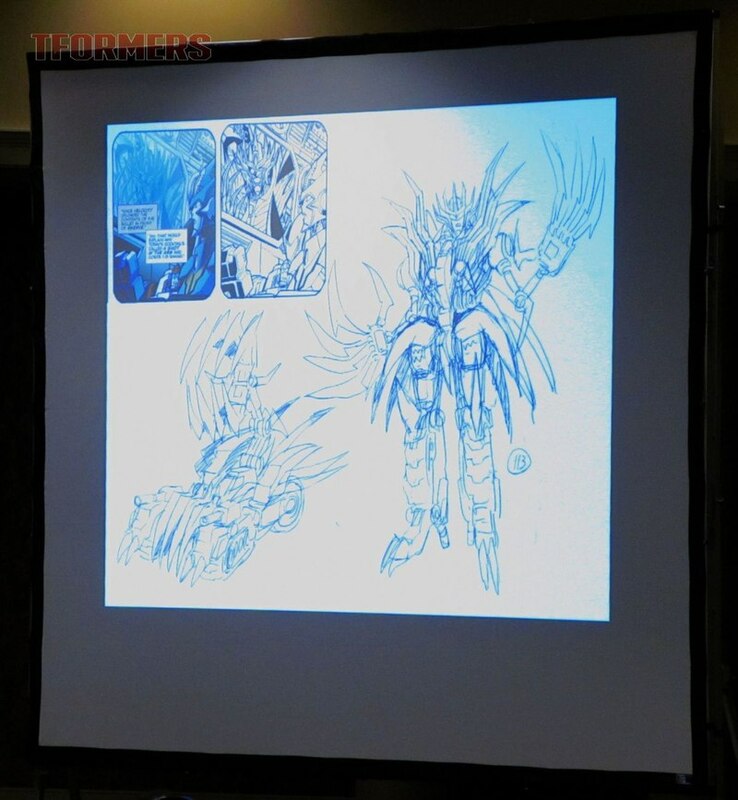 Hall wasn't entirely sure Sunder would come off as scary enough, but Sakamoto assured him it would work. Sakamoto also showed off his alt-mode of a lunar vehicle, requested by Roberts though unused in the comic. Sakamoto doesn't know how not to give it his all, so characters Kindle and Fervor, who were seen in perhaps three panels between issues #48 and #49 were given full character designs, alt modes and all. Sakamoto's original colors were modified by colorist Joana Lafuente, and after a minor snag with the interpreter, it seems Hayato said that he prefers Joana's colors. 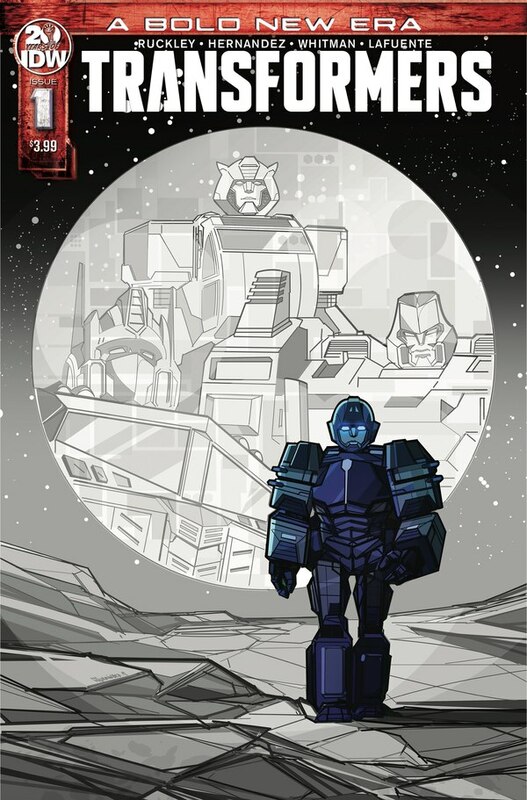 The long-unidentified Autobot mole within the Decepticon Justice Division, Agent 113, was revealed in a single panel of issue #44. 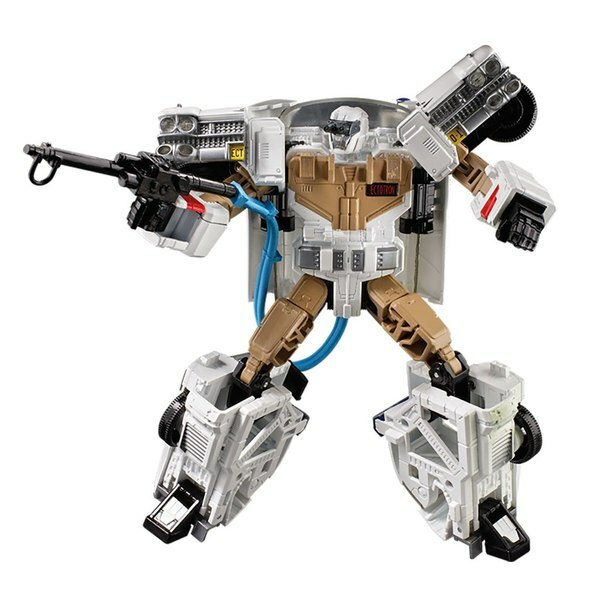 The previous holder of the codename Vos, he was designed with blades for hands, because of a previous mention of the old Vos having had hooks for hands and feet. 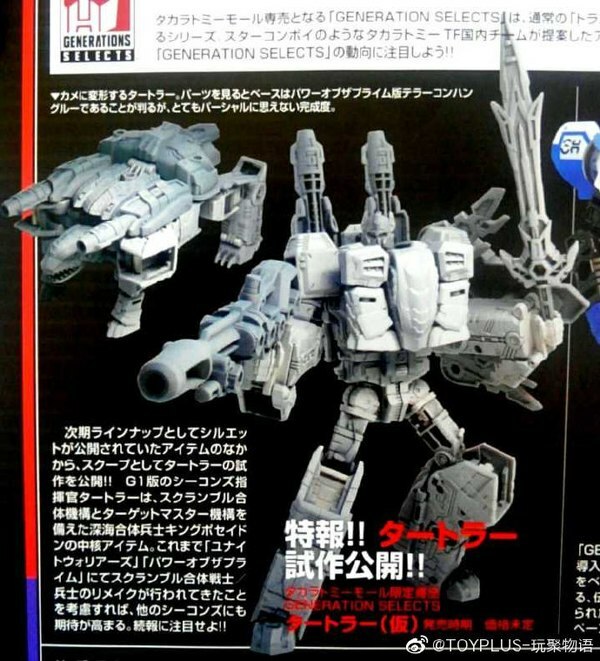 As always with Hayato, there is an alt mode design despite no opportunity to use it. Along those lines, whenever Roberts calls for "generics," unknown Transformers to fill out crowds, Sakamoto isn't content to just dash something off. 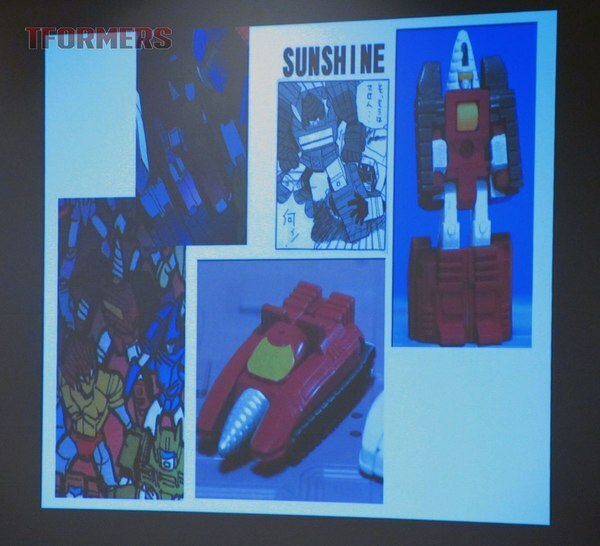 The characters called for in the smelting pool scene in issue #49 are based on early, unproduced prototypes for various G1 toys - with a few guest stars from Sakamoto's own characters from his 20-year run of Transformers fan comics. 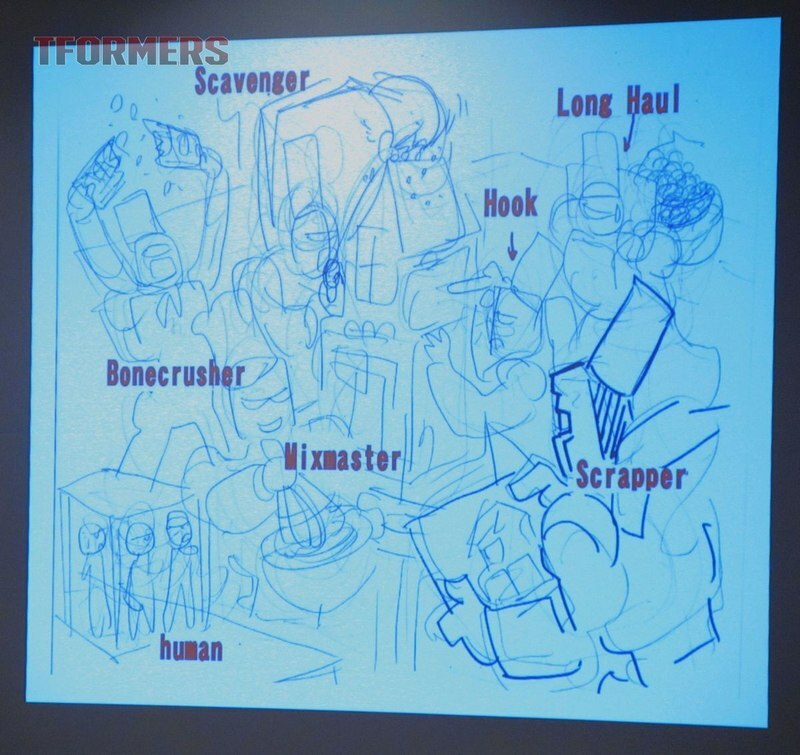 Sakamoto's doujinshi characters were also the source for most of the statues seen in the background on the Necrobot's planet in issue #44. 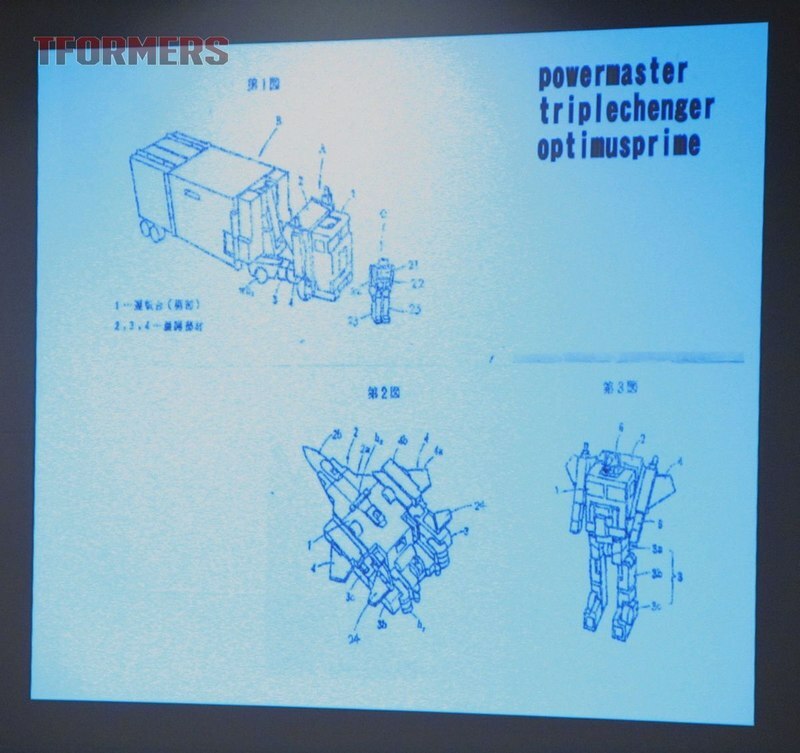 The one on the right, "Wheezing Arrow," is Sakamoto's own design for a Seeker character. Character Yamada-3 is a callout to classic anime and manga character Lupin the 3rd. 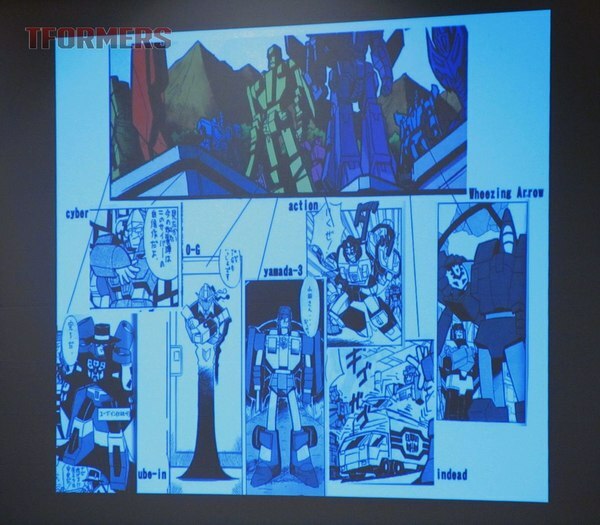 That same scene, with Windblade's statue front and center, was reworked from an early design featuring Arcee. 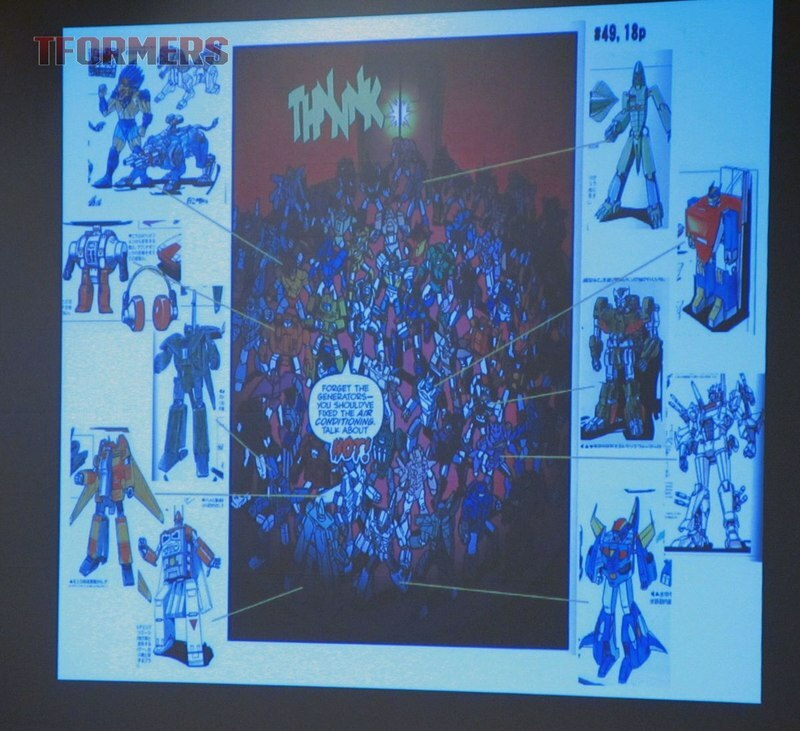 Roberts specified statues not featuring the main MTMTE cast. 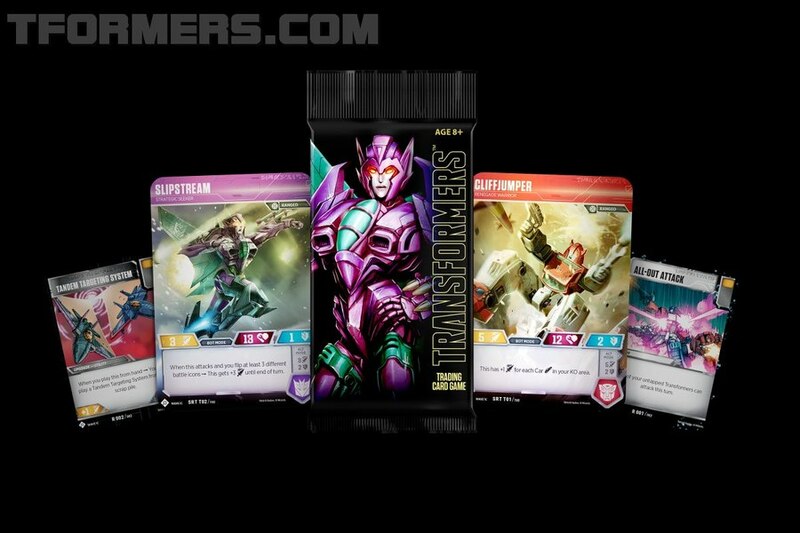 But in the story, the Necrobot plants an energon flower at the foot of the statue for every Cybertronian that the subject has killed... and Arcee was vetoed because there wasn't nearly enough space between statues to support her body count. 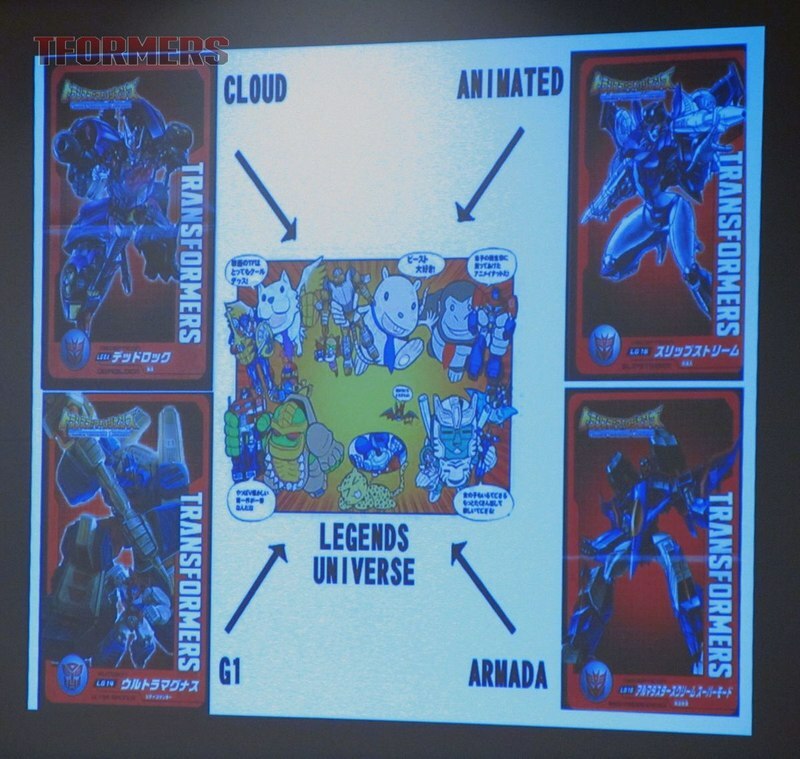 Next was Sakamoto's work for Takara, including Unite Warriors and Legends Series. The single-panel illustrations for the UW line are known as "Unite Warriors Offshot," and the theme is that of the everyday lives of the G1 characters after the show. For the Aerialbots, Sakamoto envisioned an Energon cookout. 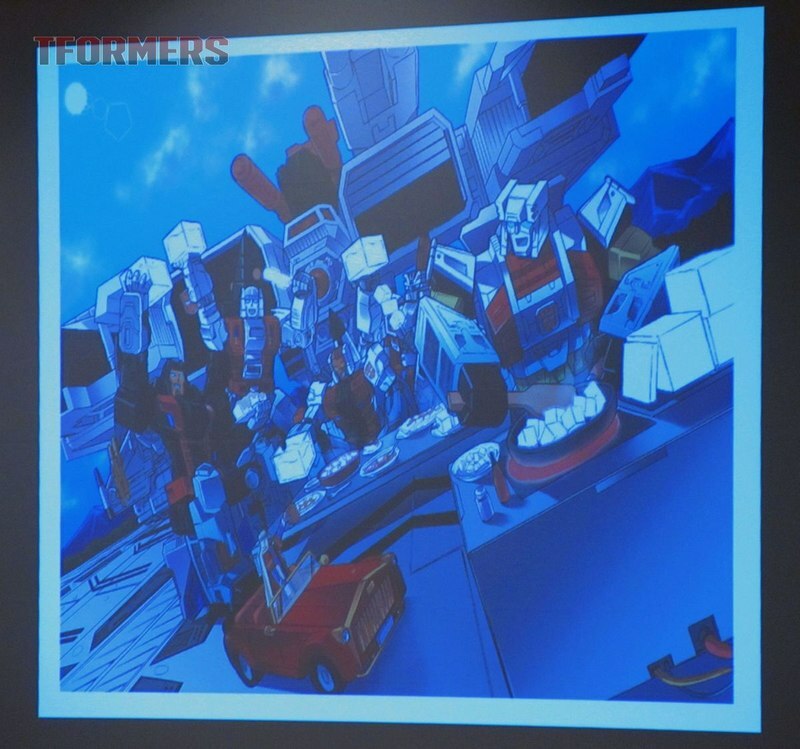 Energon cuisine is something he'd wanted to explore for some time: Energon spaghetti, Energon cube steak, etc. Their human guest is Prince Jumal from the episode "Aerial Assault." 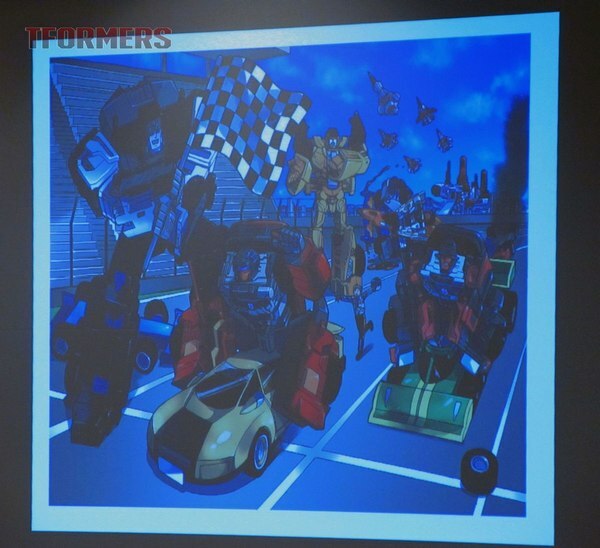 When Megatron calls on the Stunticons to protect him from the newly-created Bruticus in "Starscream's Brigade," they refuse as they're holding a demolition derby in the city. Sakamoto expanded from that, showing the team crashing a rally and riding the cars. Dead End is in the lead at the checkered flag with a car stolen from Auggie Cahnay, Jr - the son of a character shown driving a near-identical car in "Trans-Europe Express." Sakamoto likes using comics to plug continuity holes - he's one of the instigators of the Takara master timeline where everything ties back into G1 somehow. Though it was written and drawn by Makoto Wakabayashi, the Grand Scourge comic is an example of that, showing a flow of character body types from G1 to G2 to the present. 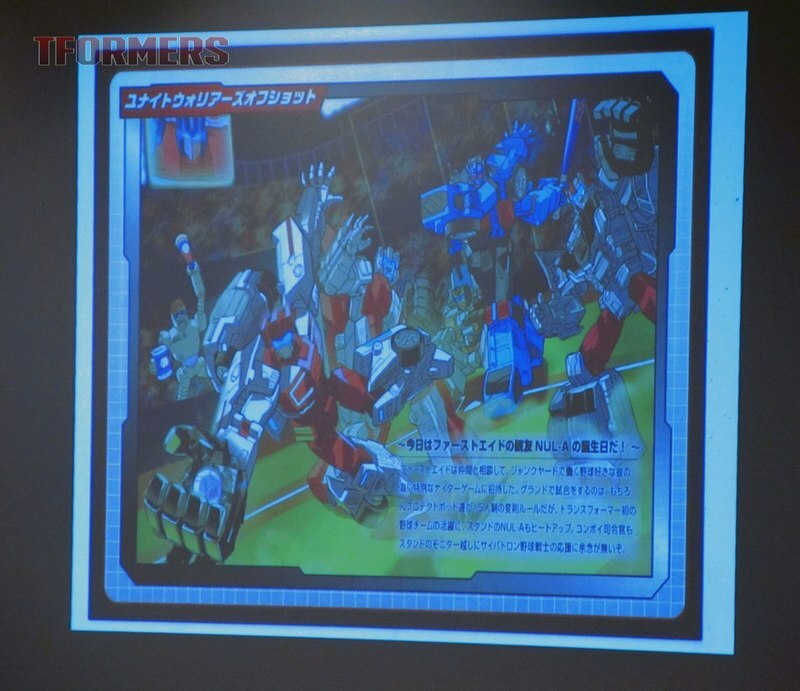 The next Offshot illustration features First Aid putting on a baseball game for his buddy NUL-A ("The Ultimate Weapon"). Their HandFootGun accessories are in use as baseball gloves! 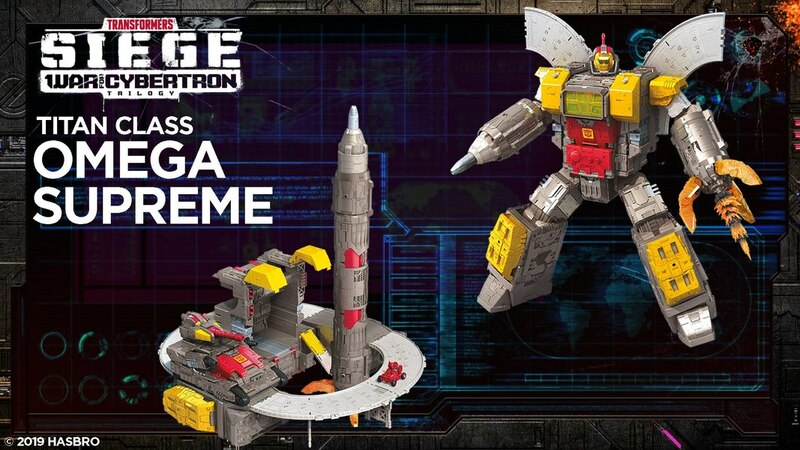 For the Constructicons, Sakamoto put them back together with all those they'd doublecrossed over the years - Hauler, Omega Supreme, Grapple, and Hoist - and had them tricked anew as they collaborated with the Constructicons on the recreation of Crystal City. An older Chip Chase is also helping out! Hall really liked the playful elements of the design. Grapple's signature can be seen in the shadow of one of the pillars. The original idea for the illustration was for the Constructicons to be collaborating on a gingerbread house, right down to wearing tall chef's hats. The human construction workers caged on the left were said to be the ones the Constructicons stole their supplies from. 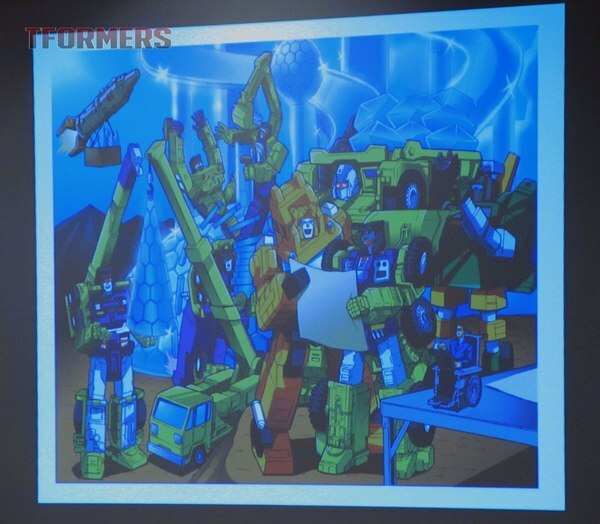 Looking at the image, Hall jokingly asked if the Constructicons were about to eat the humans... something TakaraTomy wondered about as well, hence why the design was reworked. 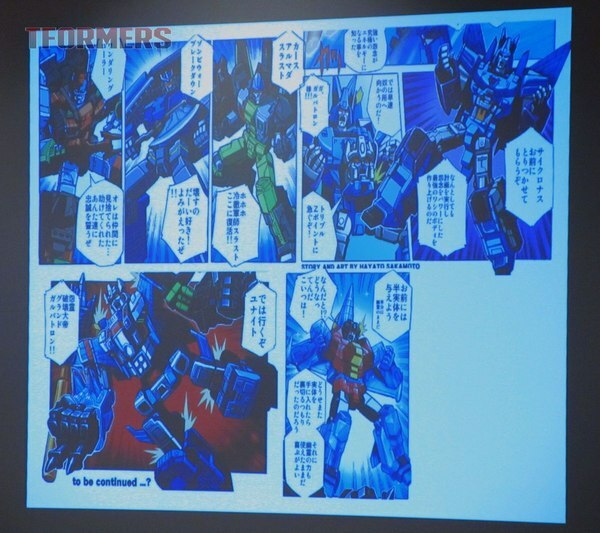 Convoy Grand Prime's illustration was inspired by the surfing scene in "The Ultimate Doom." 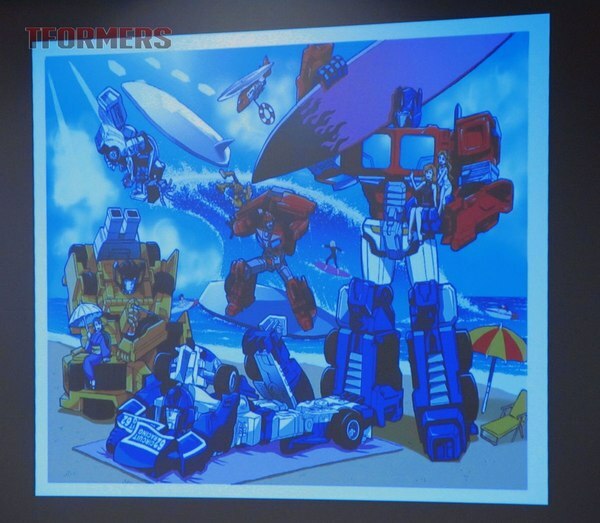 Here, Optimus takes his Unite Warriors to the beach along with many of their human friends. 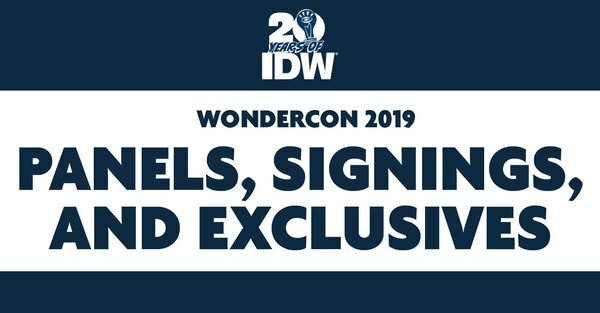 Most notable here is the presence of new character Sue Faireborn, Marissa's daughter, who looks a great deal like Marissa in her Kiss Players days. 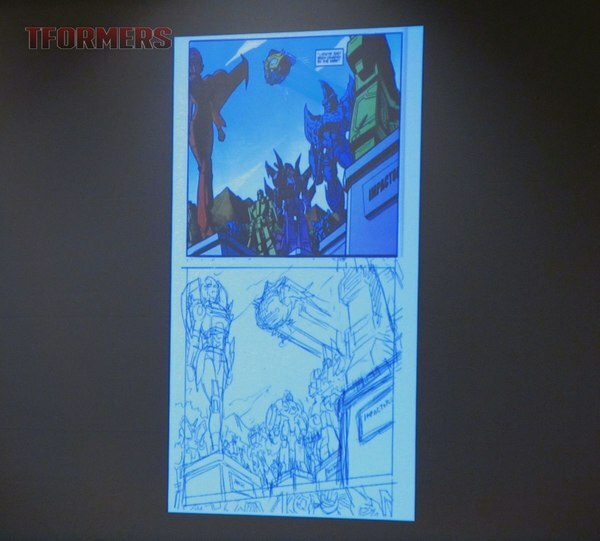 Grand Galvatron got a little more than a single panel since he's kind of an out-there idea. A callback to Galvatron's death in The Headmasters, Grand Galvatron has possessed Cyclonus and summoned other deceased characters from across the multiverse to enact his revenge. 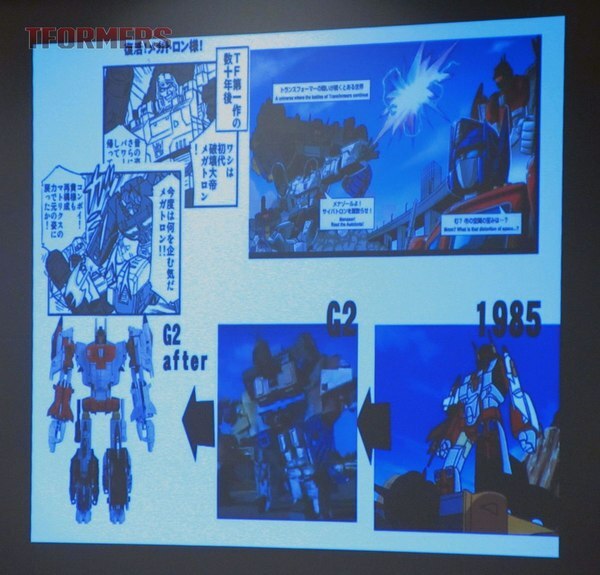 Hayato had originally wanted Galvatron II to be the focus of this set's story, but this was decided to be too obscure. 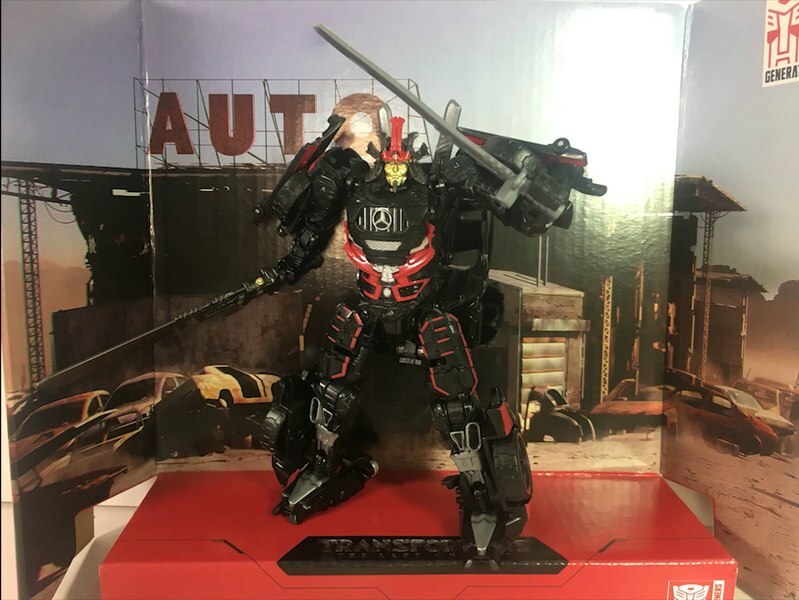 Bruticus and Computron are on the way, and Sakamoto hopes you'll enjoy what he's made for them. 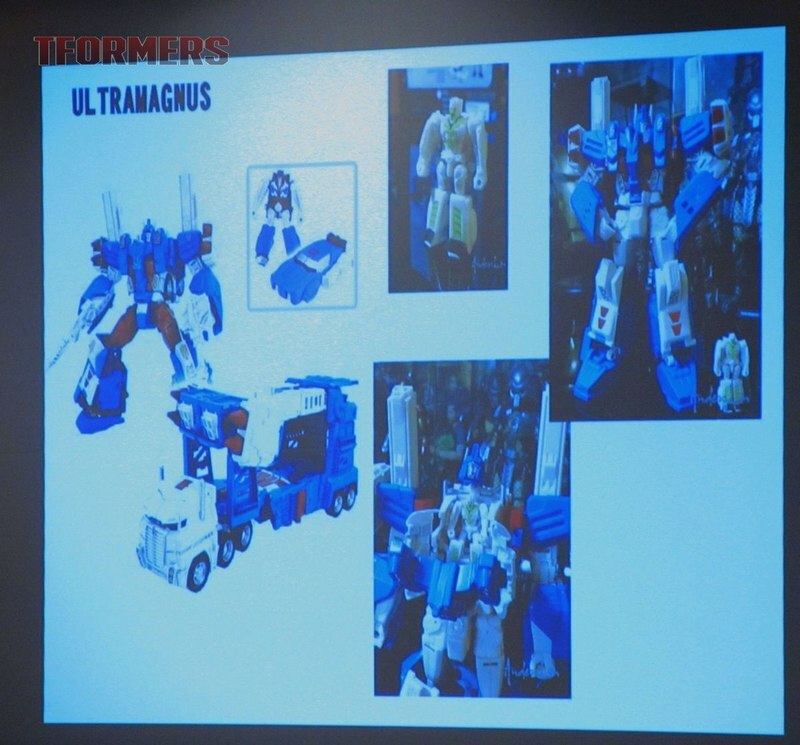 With time running short, Sakamoto explained that he was using the release of Legends Series Ultra Magnus to plug some continuity holes that had bothered him. 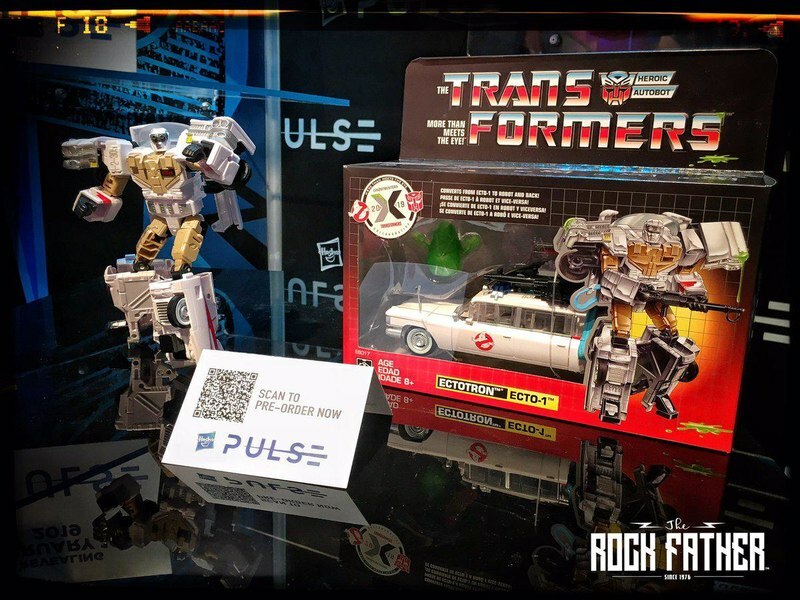 For example, why did the Matrix reformat Ultra Magnus into Laser Ultra Magnus after not responding to him in Transformers: The Movie? To answer that, Sakamoto turned to Alpha Trion. 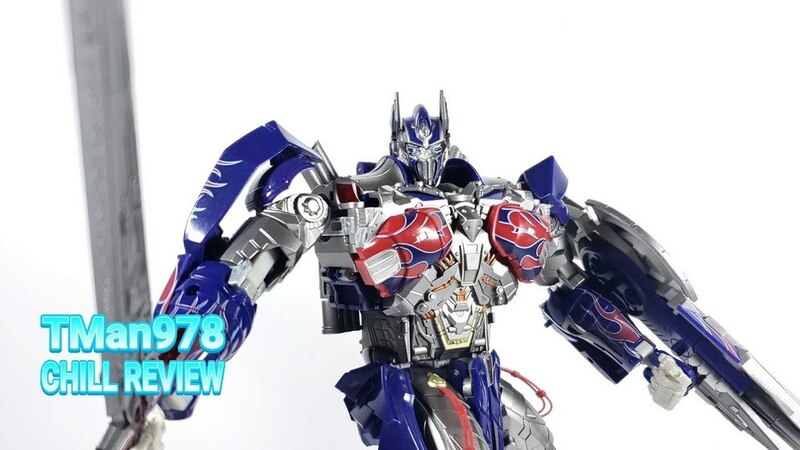 Alpha Trion sacrifices himself in The Headmasters to replenish the depleted wisdom and power of the Autobot Matrix of Leadership. 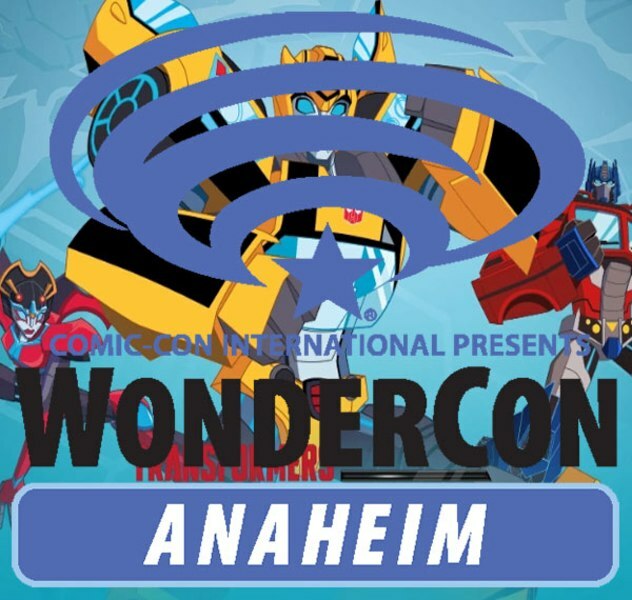 So by creating a connection between Alpha Trion and Magnus, this question was answered satisfactorily. 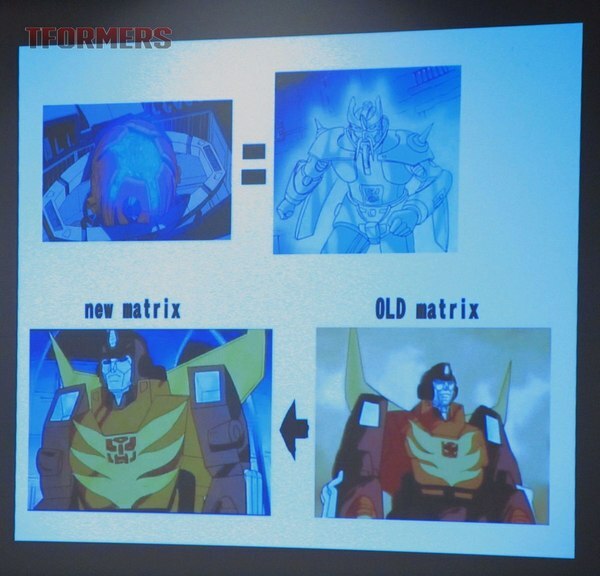 This is also why, according to Hayato, Rodimus Prime's character model was changed for the Headmasters series. 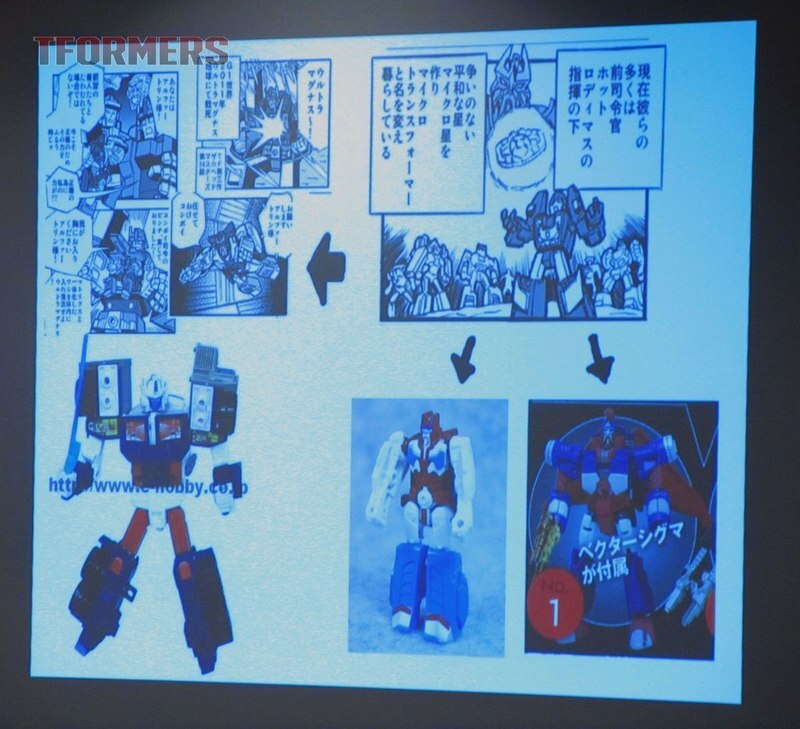 Sakamoto also intends to use the Legends Series' comics to explore the question of why the Titans Return toy molds feature Headmaster characters who were not previously Headmasters. Lastly, Hayato showed off a find of his in the Takara vaults: an early piece of art for Powermaster Optimus Prime, when the character was patented as a triplechanging Headmaster who also combined with his trailer. Apparently making possibly the coolest Transformer ever didn't cost out, but what we got was pretty good anyway. 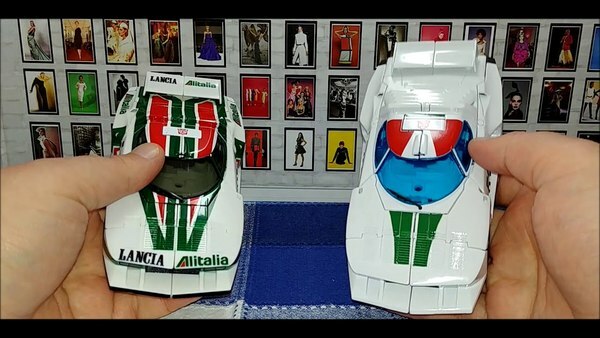 Then he showed us his own design (and custom!) 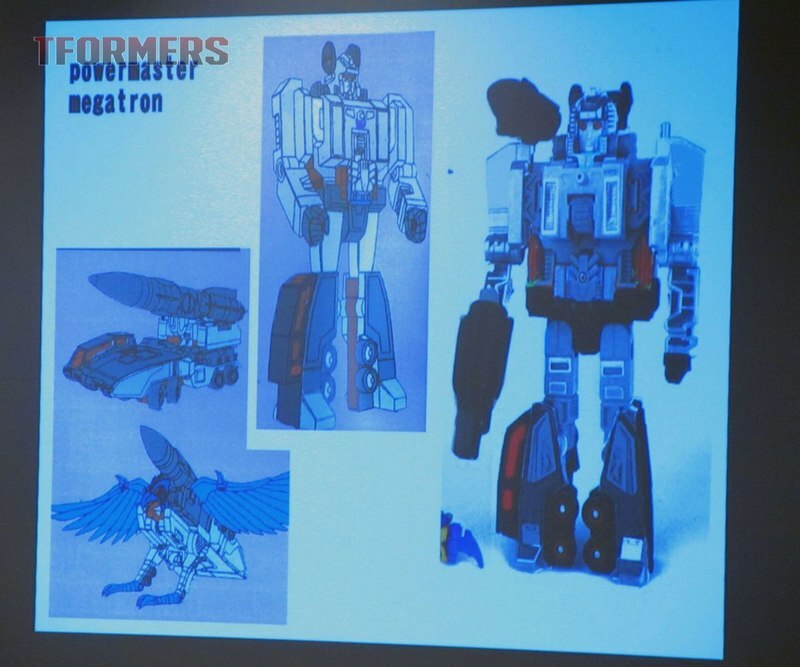 for Powermaster Megatron, but unfortunately the panel ran out of time, so we didn't get a chance to delve into his reasoning for the bird mode or any other details of the design. Hopefully we'll have another opportunity to ask him about this design!